This is great platform,so today we will be discussed a new topic in this post, I love your shared topic and must want to say thanks for making this post. 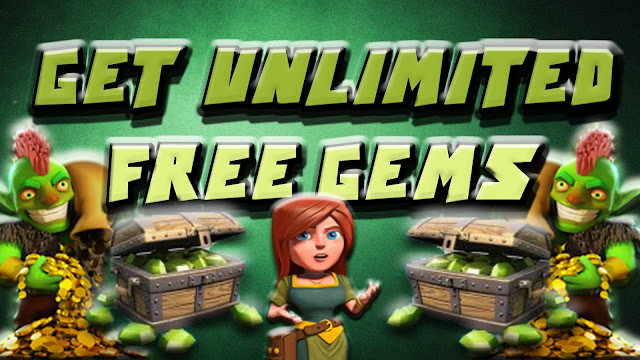 Ignore the other comments about "Free Gems" it's all fake to get you to download software which doesn't even work. wow ! tnx about this great base I'm using him ! awesome plan have won 10 out of 11 attacks in the last month i'm keeping this plan! Good defense overlapping. I like it! I've done a mod based in this plan to annoy the wallbreakers.